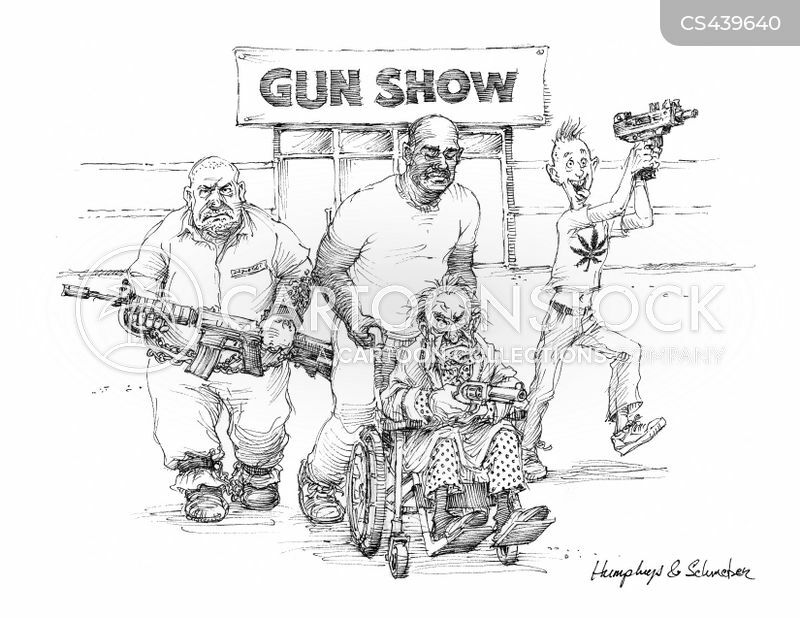 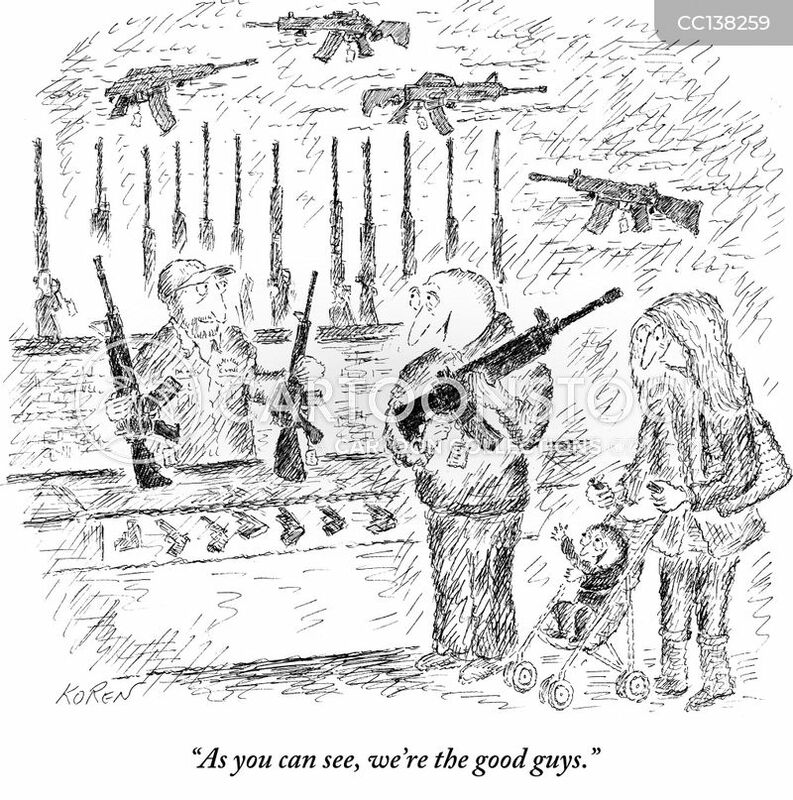 "As you can see, we're the good guys." 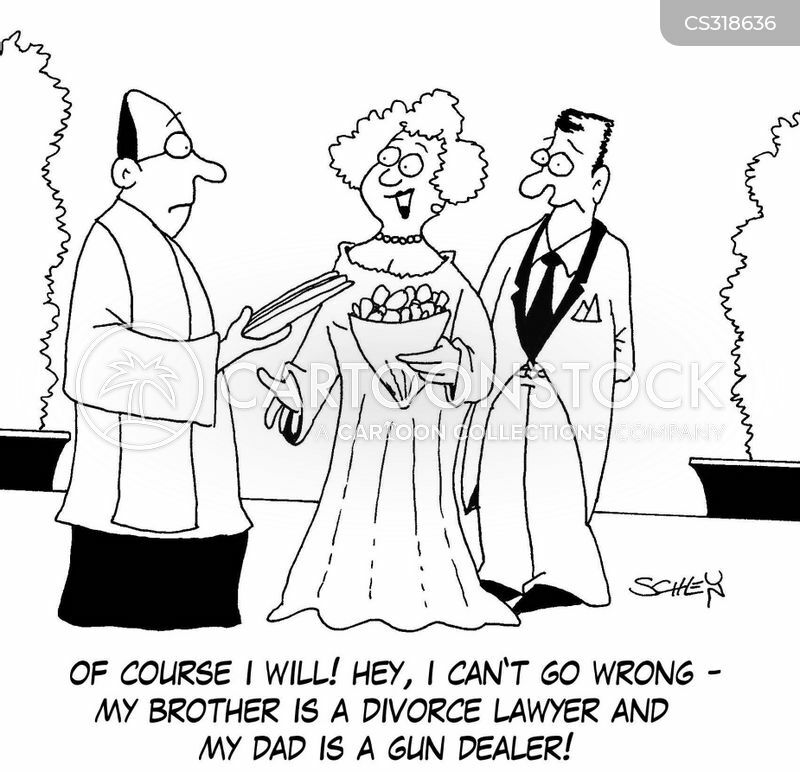 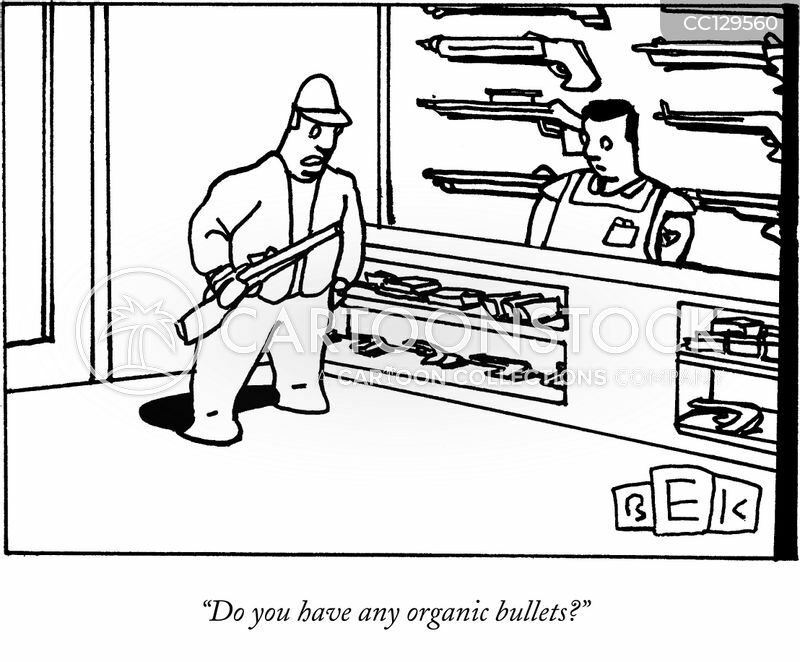 "Do you have any organic bullets?" 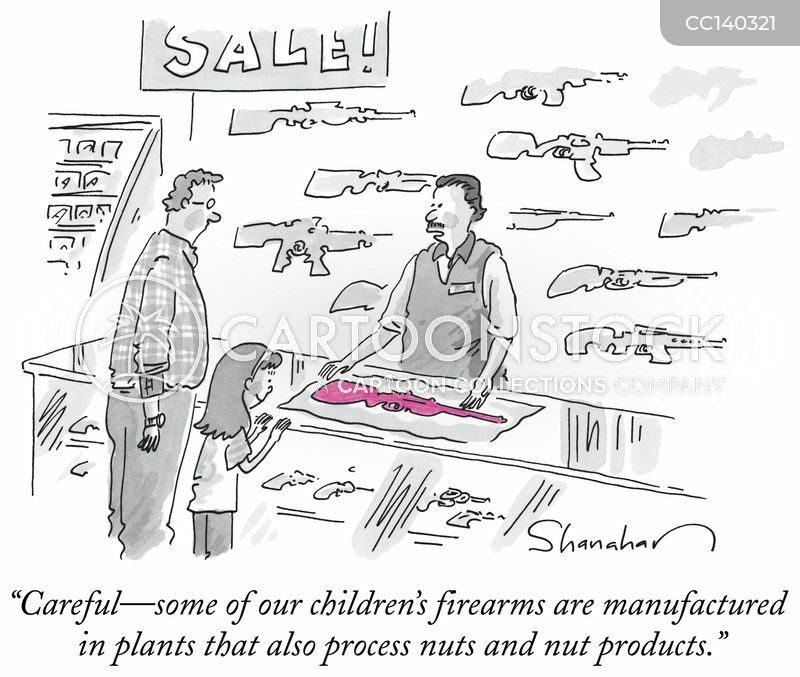 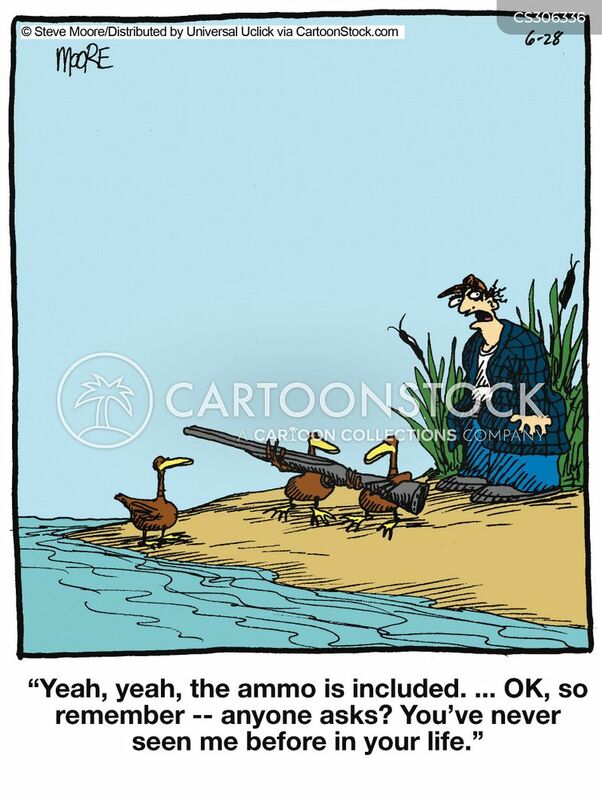 "Careful—some of our children's firearms are manufactured in plants that also process nuts and nut products." 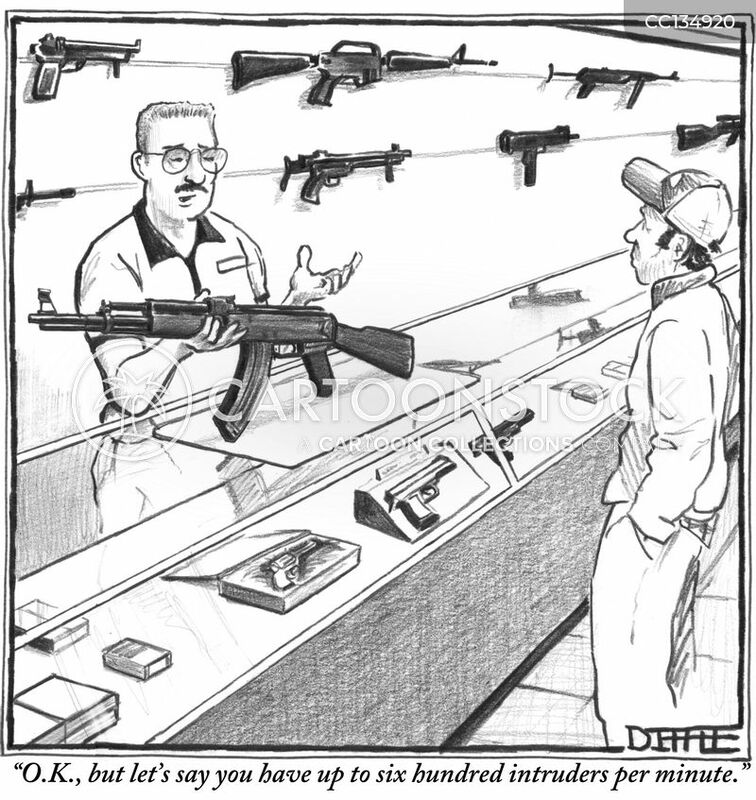 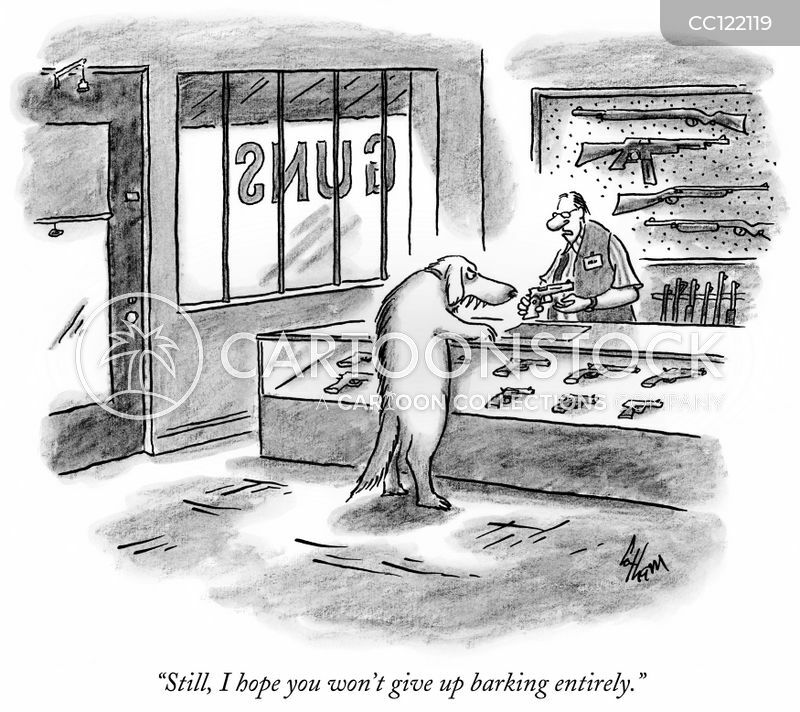 "O.K., but let's say you have up to six hundred intruders per minute."